On Friday, July 13, 2018, the USC-Brookings Schaeffer Initiative for Health Policy will host a conference on strategies for stabilizing the individual market. Keynote speaker Professor Mark Hall will present his research findings on a new study, which examines the recent experience of 10 states with respect to individual market stability: Alaska, Arizona, Colorado, Florida, Iowa, Maine, Minnesota, Nevada, Ohio, and Texas. Two expert panels will convene to discuss outlook for the individual market at both the individual state and national level. A key finding of Hall’s is that most of the market’s current struggle to achieve stability relates to continuing moves by the federal government that have destabilizing effects. As a result, “the main takeaway is that the best thing for the individual market right now is for the Trump administration to simply stop making adverse changes,” Hall says. Giving insurers some flexibility to adjust their rates mid-year can increase their confidence in remaining in the market and being more parsimonious in setting their initial rates. Professor Hall, founder of the law school’s Health Law and Policy Program, is one of the nation’s leading scholars in the areas of health care law, public policy, and bioethics. The author or editor of twenty books, including Making Medical Spending Decisions (Oxford University Press), and Health Care Law and Ethics (Aspen), he is currently engaged in research in the areas of health care reform, access to care by the uninsured, and insurance regulation. 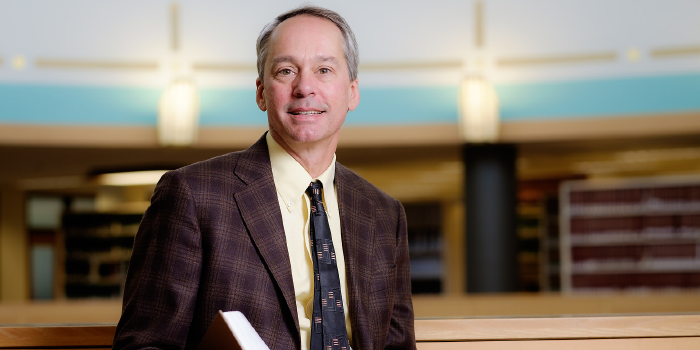 Prof. Hall has published scholarship in the law reviews at Berkeley, Chicago, Duke, Michigan, Pennsylvania, and Stanford, and his articles have been reprinted in a dozen casebooks and anthologies. He also teaches in the University’s Graduate Programs for Bioethics and its MBA program, and he is on the research faculty at the Medical School. Prof. Hall regularly consults with government officials, foundations and think tanks about health care public policy issues. The Brookings Institution is a nonprofit, public policy organization based in Washington, D.C. Its mission is to conduct in-depth research that leads to new ideas for solving problems facing society at the local, national, and global level.